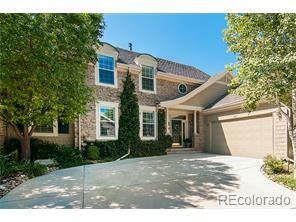 Delightful 2 story townhome, showcasing light and space with high ceilings and lovely windows. The largest model in the development! Soon to be a gated community, completion summer of 2015. Elegant floor plan with entry foyer, Great room, dining room, spacious main floor masters‰Ûª suite, large private study and upstairs there are 2 guest bedrooms with ensuite bathrooms and a cozy loft area. Lower level has a bedroom and bath ensuite and room to grow with 1000 SF unfinished space ready for your final touch. Beautiful large deck with mountain views. Upgraded amenities throughout include Cherry Cabinetry, Tile floors and Plantation Shutters. The sellers will be offering some furniture pieces for sale. Please call for details.